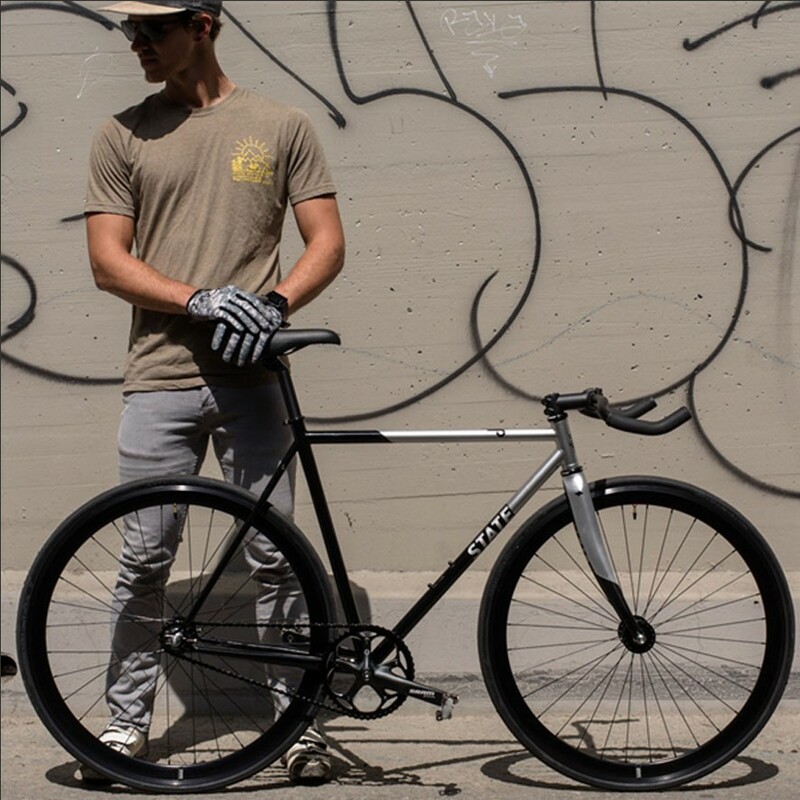 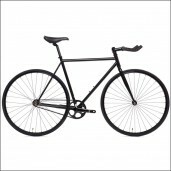 Ready to ride High Performance Fixed Gear Bikes? 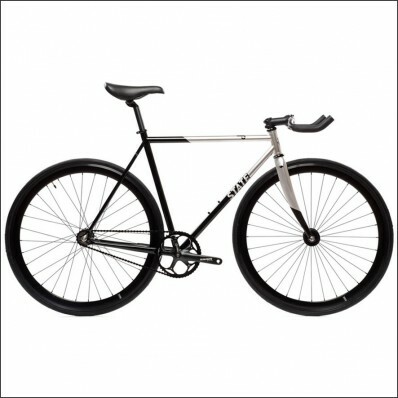 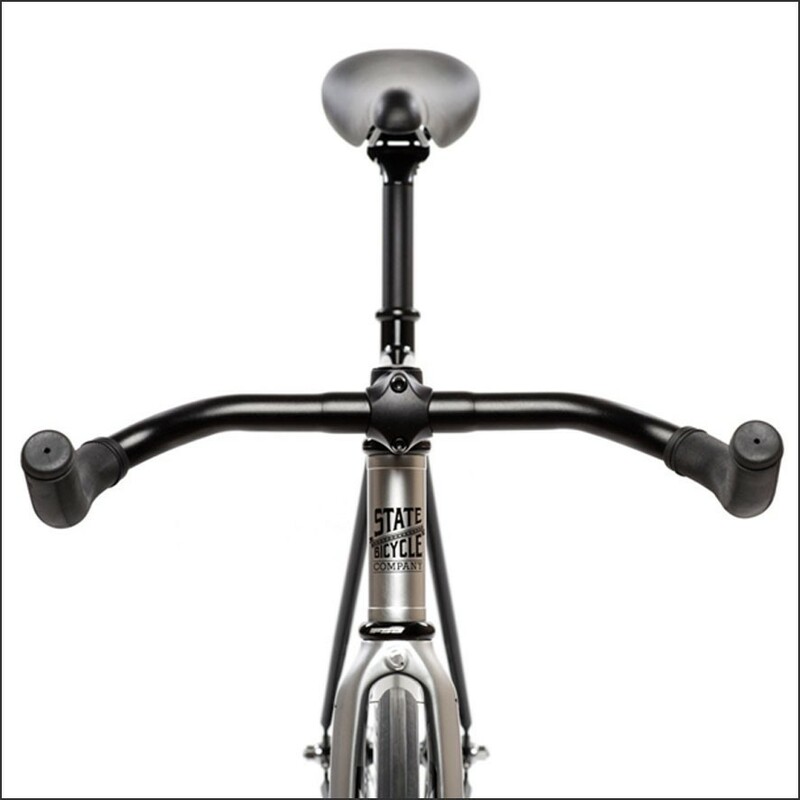 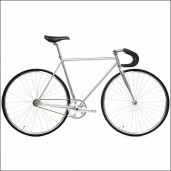 Check out our beautiful, elegant fixed gear bike for urban usage, Contender II Silver from State Bicycle Co.. 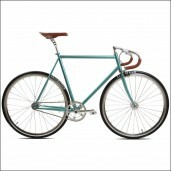 The bike has beautiful colours and has a carbon fiber front end steering, perfect for fast, aggressive urban biking. Special features: Persuit Bars, Chromely welded Frame, Carbon Fiber Fork, Headset FSA Orbit MX, Crank SRAM S100 and Bottom bracket Truvativ. 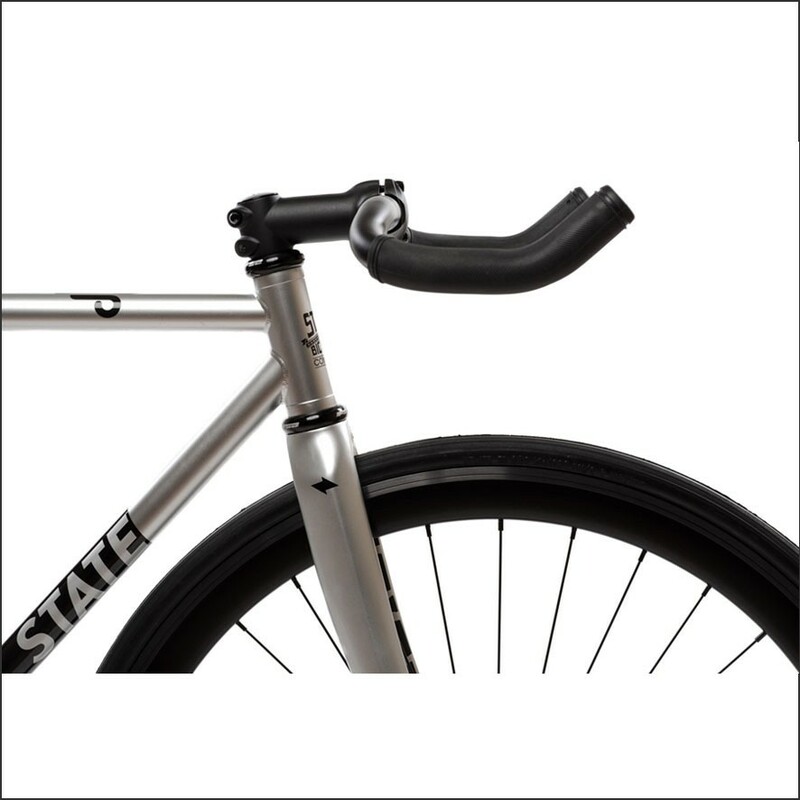 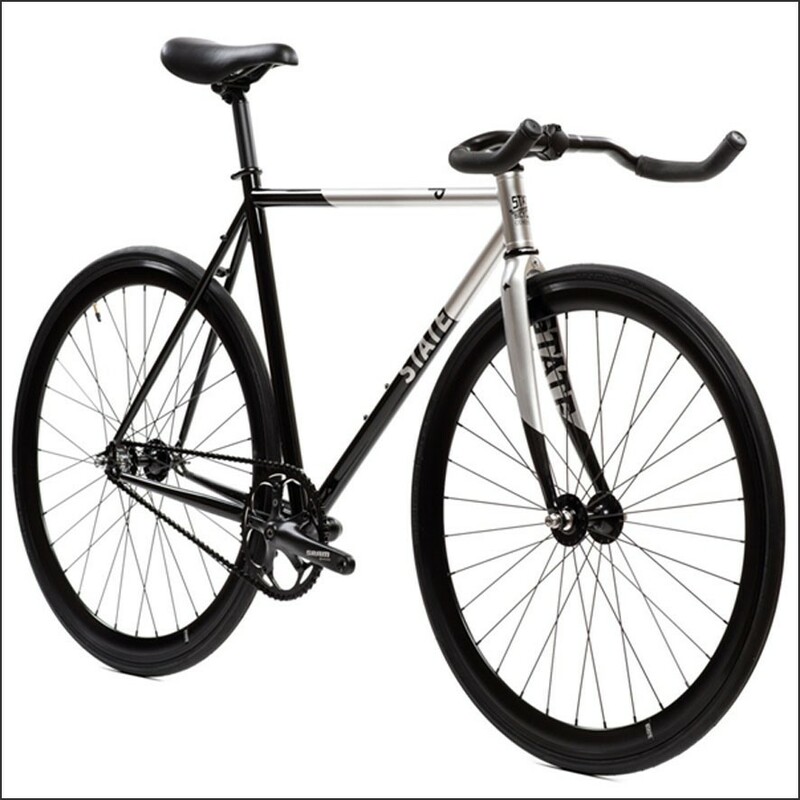 Choose to ride fast, choose this beautiful and fast fixed gear bike Contender II Silver and order now online! 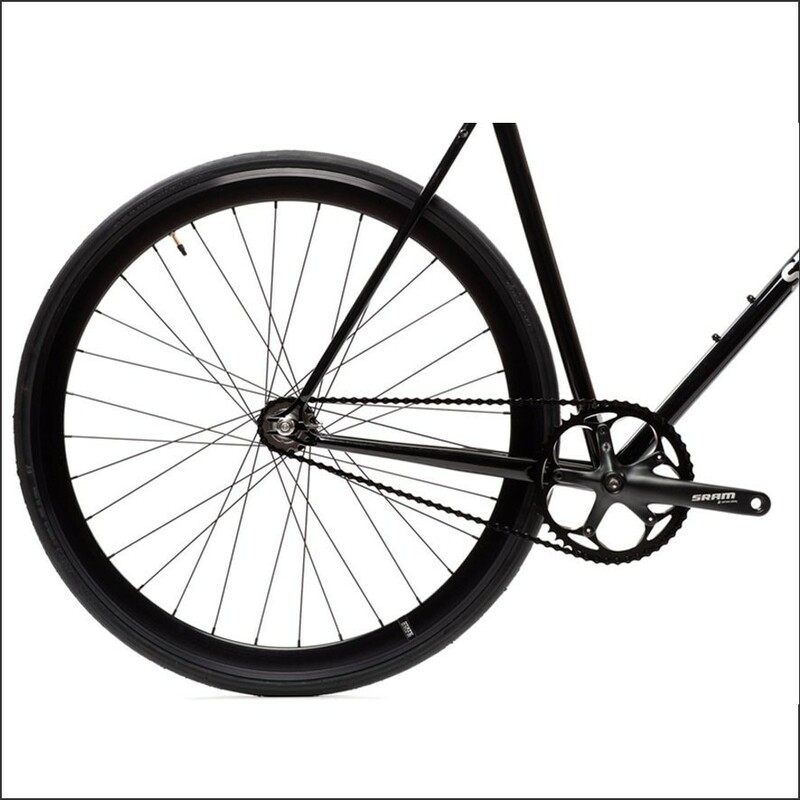 Do you want to have a free-wheel?